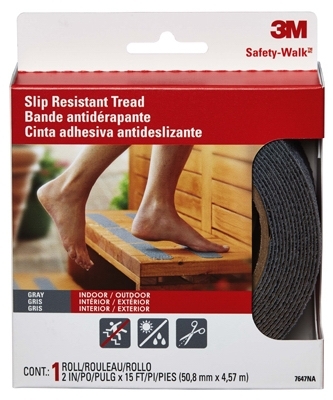 Step Ladder Anti-Slip Treads, Black, 2 x 9-In. 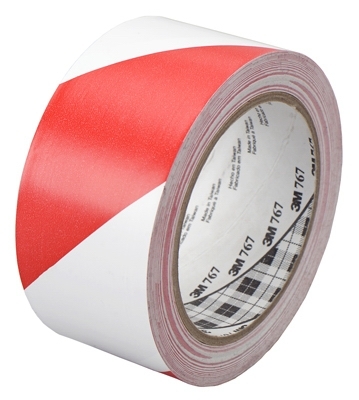 Strips, 6-Pk. 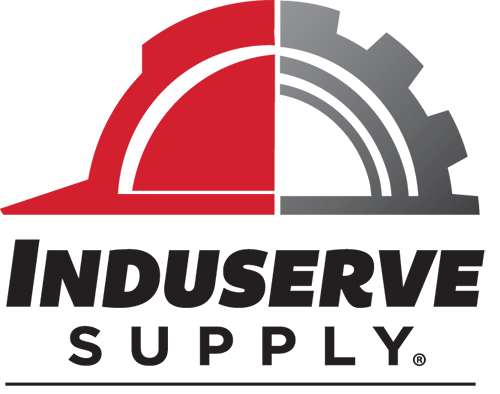 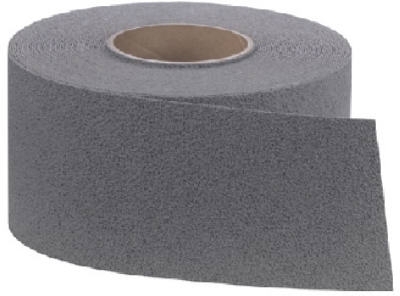 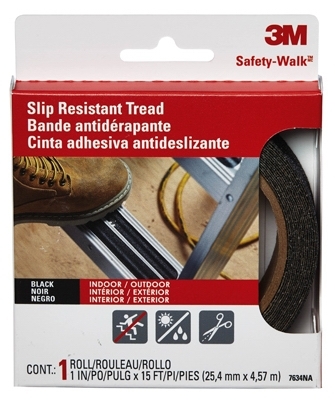 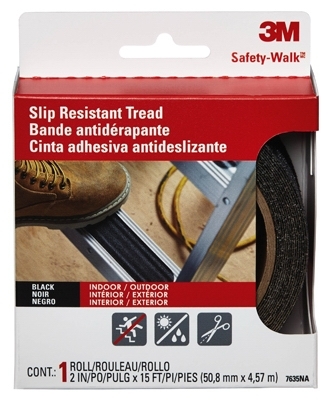 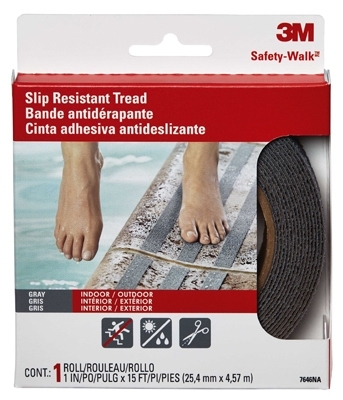 Safety-Walk Anti-Slip Tread, Gray, 2 x 9-In., 6-Pk. 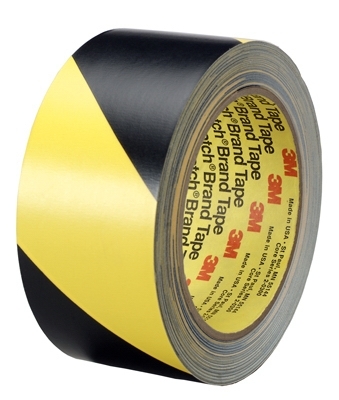 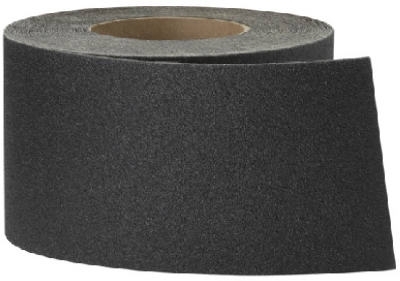 Safety Stripe Tape, Black & Yellow, 2-In. 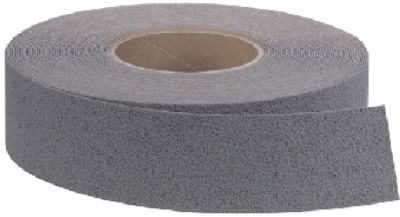 x 36-Yds.